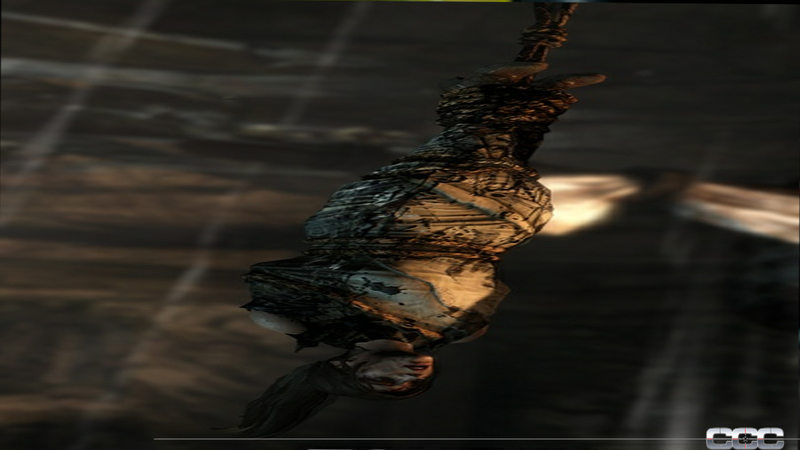 More to the point, the game paints Lara as almost hysterical compared to her companions. 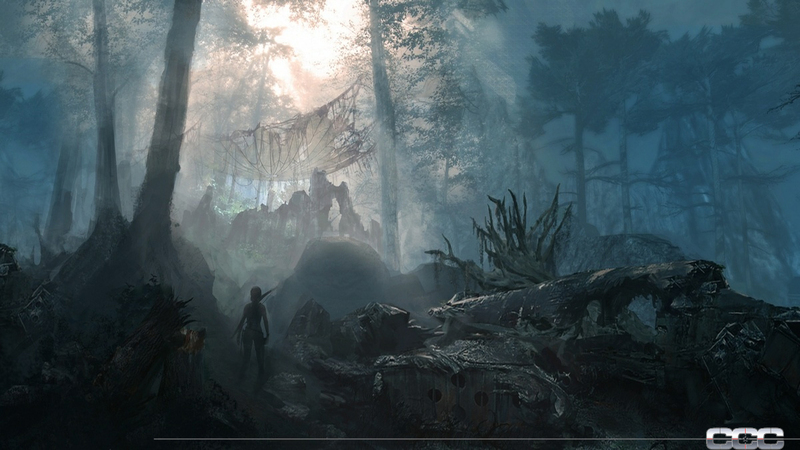 Perhaps understandable given that she has seen one of her friends killed before her eyes (and more during the final demo sequence, when the tribe or clan they are captured by begins to kill them off, in response to Lara's resistance), but it's hard to imagine a developer making a game that paints a man in the same light. 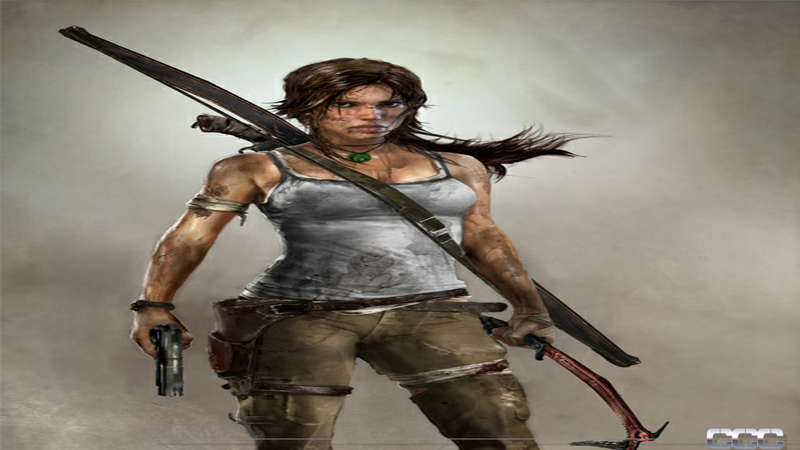 In fact, all of Lara's male companions seem oddly oblivious to the danger of what is going on around them, hitting on both extremes with nary a measured response among them. 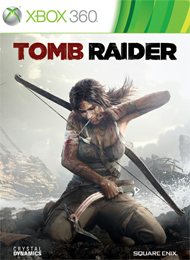 Beyond that, there are still janky animations in a title that has been in development this long, including odd hitching while Lara is climbing across the plane. Yes, it's been pushed back to 2013, but that was a very recent decision; it was to be a third quarter release until May of this year. 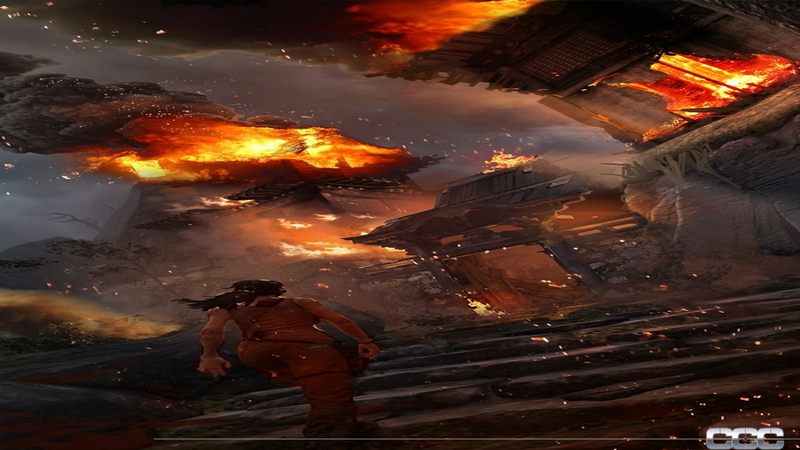 This is accompanied by a fairly transparent gameplay flow. It seems to move in direct, segregated states. Platforming/climbing, combat, shooting gallery, quick time events, puzzle-solving, resource gathering. Sometimes more than one of these bleeds into the other, but they felt fairly distinct in most of the demo Square Enix was showing. There are tons of neat things going on, of course, with the bow and arrow providing a less reactionary means of ranged combat, forcing the player to focus and plan, and both a skill and a crafting system. 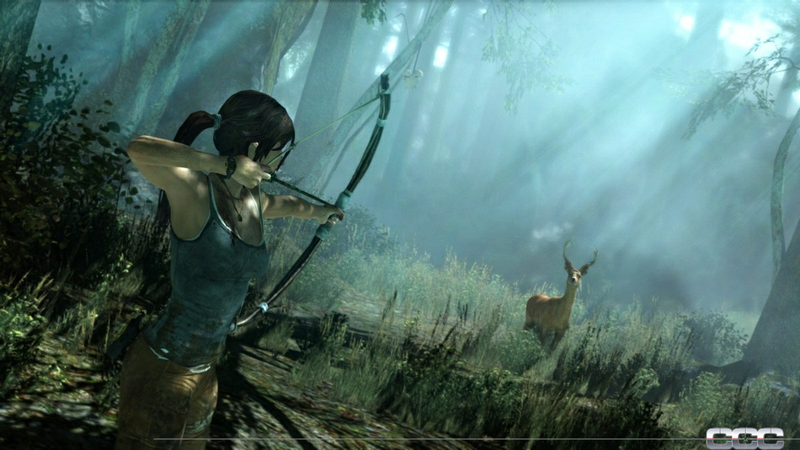 Experience earned from a variety of actions in the game allows the player to buy new skills, such as arrow collection, with which Lara can recover arrows she has loosed into her foes. 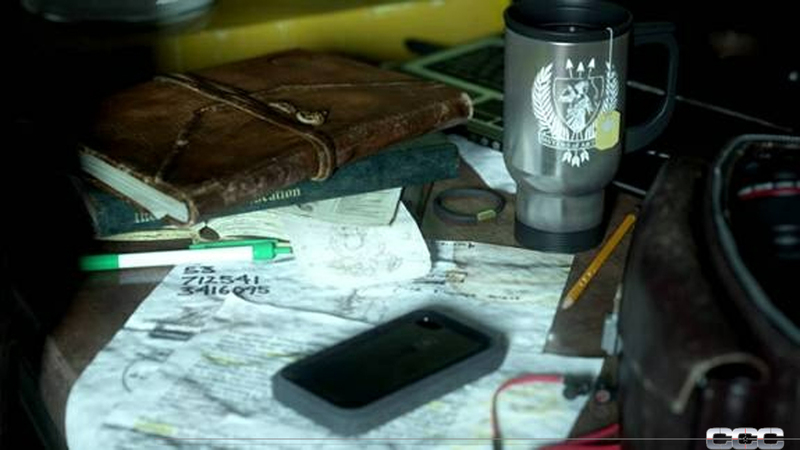 Crafting allows items to be improved and strengthened using scrap, which can aid in puzzle solving as well as in gameplay. In the end, though, the focus seems to fall less on the gameplay and more on the experience, on being this wayward, imperiled young socialite as she becomes stronger. It's telling, though, that the voice actress seems to have been made to provide more pants, screams, yells and moans of pain than dialogue, outright demanding pity from the audience. 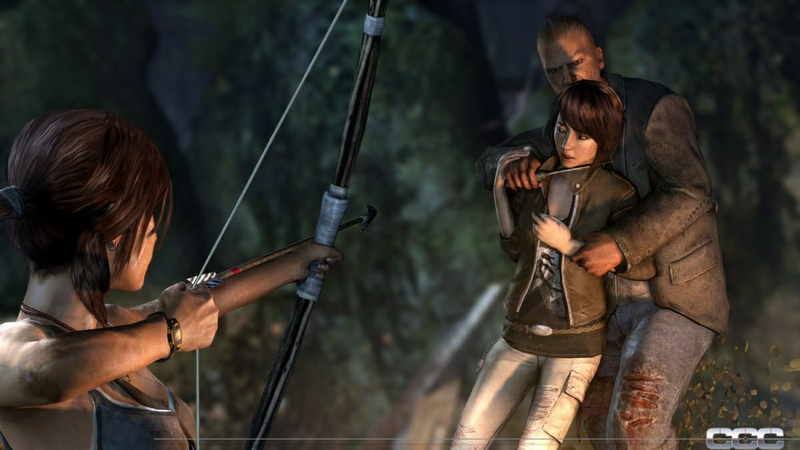 At the end of the demo, Lara is pinned to the ground by a man who, after her resistance to his advances, is ready to throttle her to death. They struggle for a gun and she manages to point it at his head until, pulling the trigger, she paints the ground and herself with his blood and grey matter. She stands and the camera centers on her horrified, blood-streaked face. I know how this moment is supposed to make me feel, but instead I'm just numb. 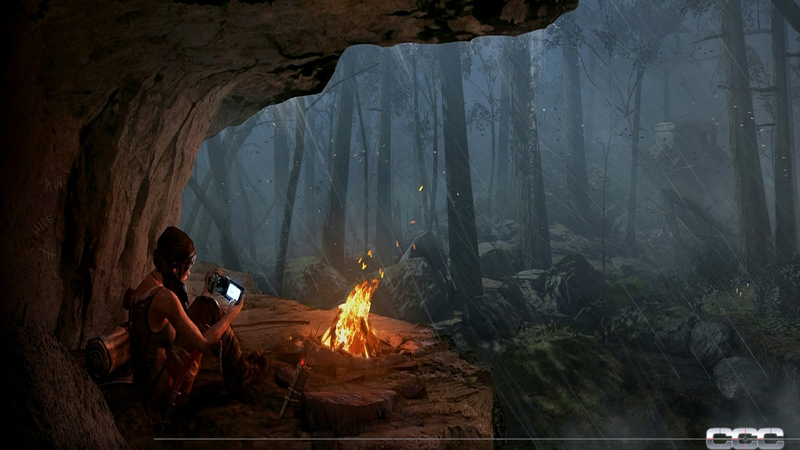 The rest of the demo, so densely packed with terrible things and so vocal and blatant about how they should be perceived, has put me into a state of emotional fatigue, and left me utterly desensitized to Lara's plight. It has superb physics-based gameplay. 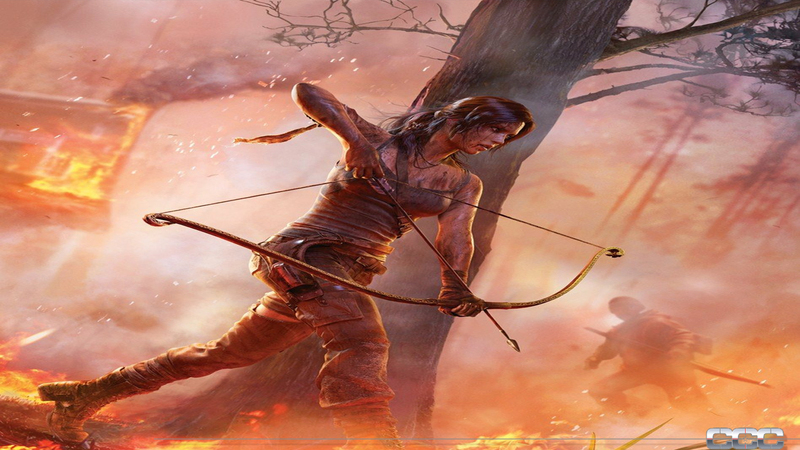 A heart-pounding narrative in Lara's most personal, character-defining adventure to date. 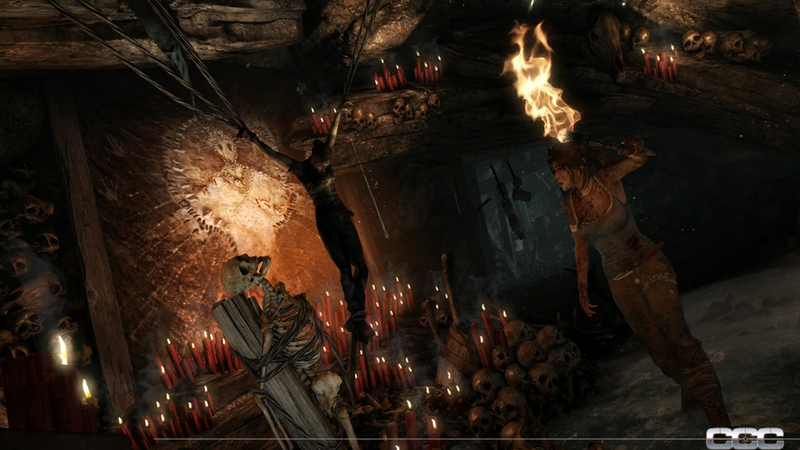 The games present a world in 3D: a series of tombs and other locations through which the player must guide Lara.